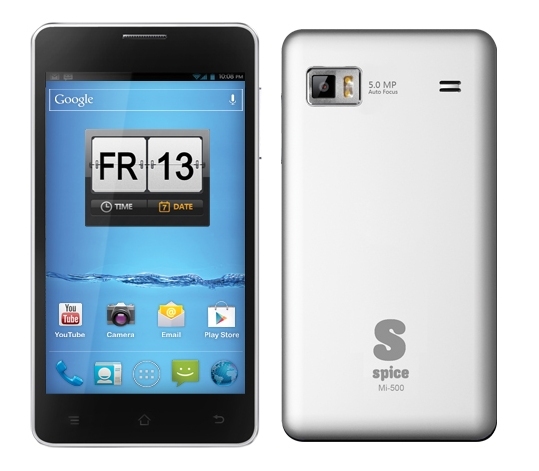 The below INR 20,000 range is probably the most popular price range for newbie smartphone users. Most people don’t want to start their smartphone experience with an under performing phone below INR 10,000, nor with some fully powered phone in the INR 25000+ range that they can’t use up to full potential. But like every niche for smartphones, this one too is very crowded. So, if you are looking for some of the best phones below INR 20,000, here’s a list of the best ones. 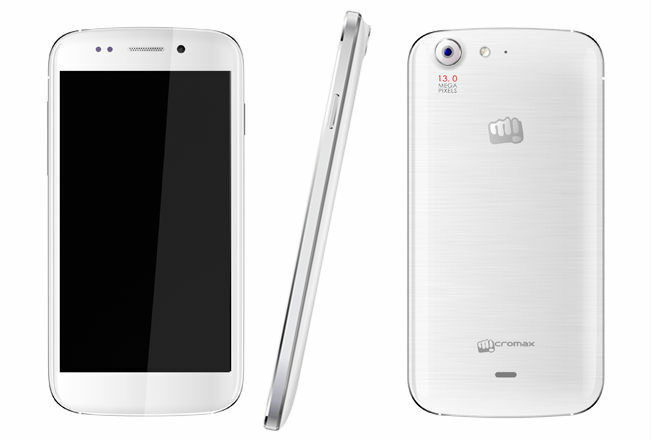 First up on the list is the Micromax’s latest member in the Canvas family, the Canvas 4. The phone is about 8.9 mm thick, and weighs just around 160 g. Canvas 4 comes with a 5 inch IPS LCD screen, which renders a resolution of 720 x 1280 pixels. That’s HD resolution and accounts to a pixel density of about 294 PPI. That pixel density means that the screen is quite crisp and would certainly be a treat to have at under INR 20K (Micromax Canvas 4 price in India: INR 18,000). The dual SIM facility is just an added bonus to the hardware specs of a quad-core processor with a speed of 1.2 GHz. Then there’s the amazing camera combination of a 13 MP rear camera, with LED flash and a 5 MP front facing camera. The rear camera can even record video at 1080p resolution, which makes it suitable for all sorts of parties. It comes preloaded with Android Jelly Bean 4.2.1, has 16 GB of internal storage, expandable by microSD cards and a GB of RAM. As far the specs and display of the screen go, Micromax Canvas 4 is a real steal at such a low price. Galaxy Grand has made quite a few waves with its freakishly large screen of 5 inch and superb on-paper specs. It has even drawn comparisons with Note II and Galaxy S4! The phone has a screen than gives a 480-by-800 pixels, which gives it a very low pixel density of just 187 PPI. Apart from this, Grand is above average in all its specs. It has a 1.2 GHz dual core processor, with 1 GB of RAM and comes preloaded with Android OS 4.1.2 Jelly Bean. 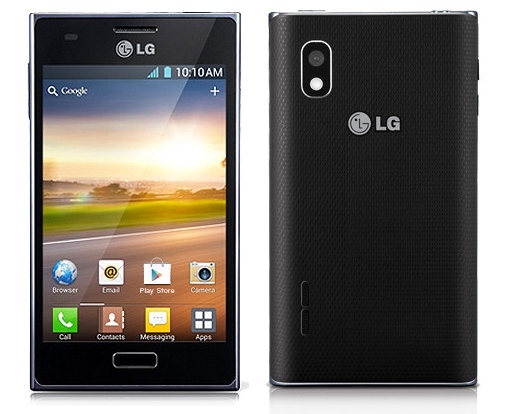 It has an 8 MP rear camera, with LED flash, and a 2 MP front facing camera. Even though it has only a dual core processor, Samsung has managed to make the phone very good at multi tasking. You can throw almost anything at it, and it comes out unscathed. It is priced just below INR 20,000. But in this money, you get a durable Jelly Bean phone, a phablet like screen, and some taste of multitasking. 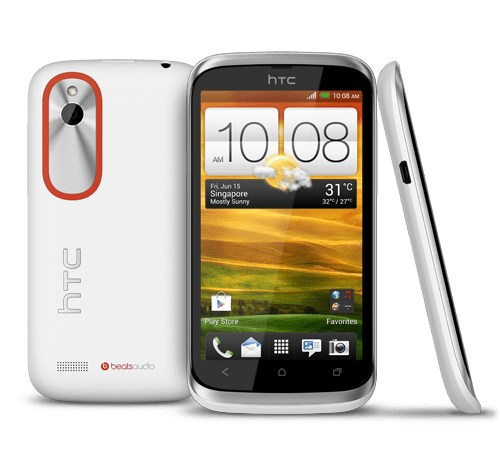 Now moving a little down the list, and coming closer to the INR 10,000 range, is the HTC Desire V. It is currently priced around INR 12,000, and has some really nice features for users who want to have an above average entry level experience with Android, this phone is just the right fit. It has a dual SIM facility, has a 4 inch TFT display, which renders a resolution of 480 x 800 pixels, amounting to around 233 PPI. The screen is really crisp if you compare with other phones in and around the same price range. Under the hood, it is powered by 1 GHz Cortex A9 processor and 512 MB of RAM. It has a 5MP rear camera with LED flash, but no front facing camera. It gives 4 GB of internal storage, expandable with memory cards. It comes with Android 4.0.4 ICS, but it has the Sense UI, which is a really refreshing from Samsung’s ubiquitous TouchWiz UI. This phone is certainly good for people who want to experiment for the first time with Android and want above average experience. Released about a year ago, this phone is still among the most affordable 4 inch screen phones you would find in the market. It comes with an IPS LCD capacitive screen which renders a resolution of 320 x 480 pixels. It runs the Android OS 4.0.4 Ice Cream Sandwich, and is a powered by 800 MHz Cortex A5 processor and 512 MB of RAM. On top of Android ICS is the lovely Optimus UI, which has found some very positive reviews among the customers and critics, for its cleanliness and simplicity. It has a 5 MP rear camera, supported by an LED flash. It is priced around INR 8,500. That’s the perfect price range for a dual SIM entry level phone. It is very suited for first time users and the ICS will not disappoint you. The Stellar series for Spice represents the best that the company has in offering. MI-500 Stellar, is a 5 inch phone, with a dual core 1 GHz processor and 512 MB RAM. The 5 inch screen offers a resolution of 480 x 800 pixels, and has a rear camera with a sensor of 5 MP and dual-LED flash. It also has a front facing VGA camera, for making video calls. 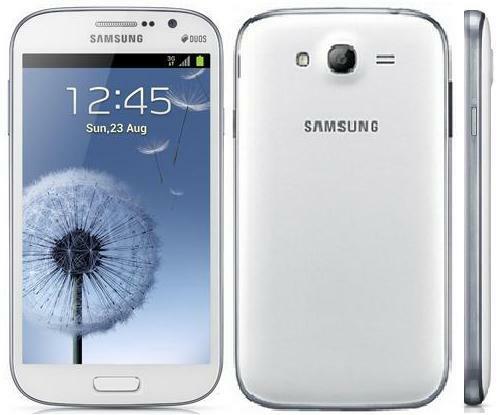 It comes preloaded with Android 4.0.4 ICS, and gives 4 GB of internal storage, expandable with memory cards. With pricing around INR 12,500, the phone has a handy set of features at offering. These phones are certainly a confusing collection of dual SIM phones below INR 20,000. There are plenty of more options and many of them maybe way better than these. But these give you the taste of the best the current market has to offer below INR 20,000, and what to look for in a phone while choosing in this range.